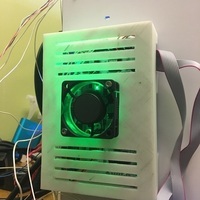 Summary This is a low profile fan shroud for a 30mm fan. 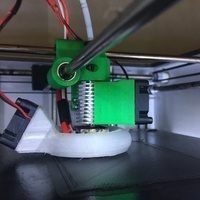 It connects directly to my other creation. 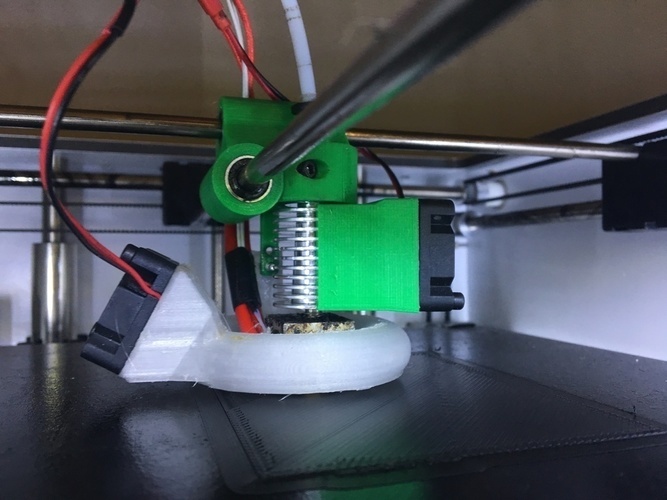 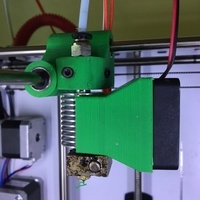 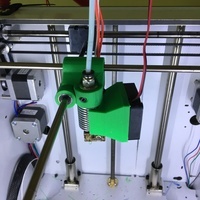 See the link for the hotend mount that it connects to.